No matter the season, this recipe with it's complimentary sauce is a "go to" for sure. The best part is that it goes from skillet to table in no time at all! Serve this with Jasmine Rice & a vegetable on the side or a small kale, spinach salad topped with a little Annie's Goddess salad dressing & you have yourself a perfect, healthy meal. 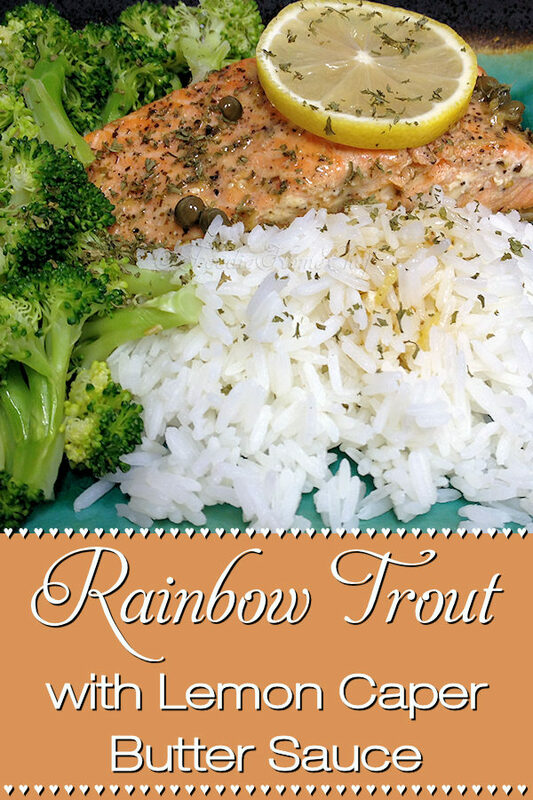 1 Remove trout from frig 30 minutes before preparing. 2 In the meantime, preheat oven to 200°, then turn off. 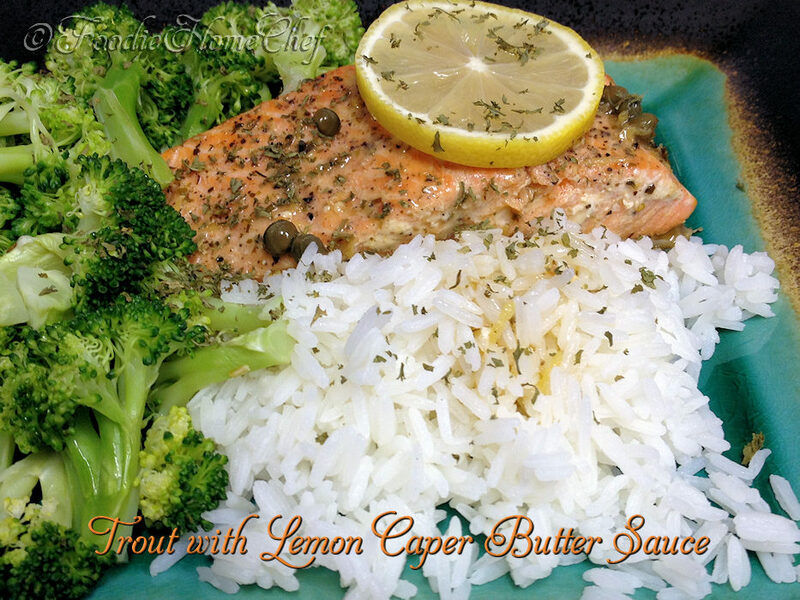 3 Coat the pieces of trout all over with a little EVOO & season top sides with salt & pepper. 4 Using a paper towel, coat a non-stick skillet with EVOO & heat over medium-high heat about 2 minutes till nice & hot. 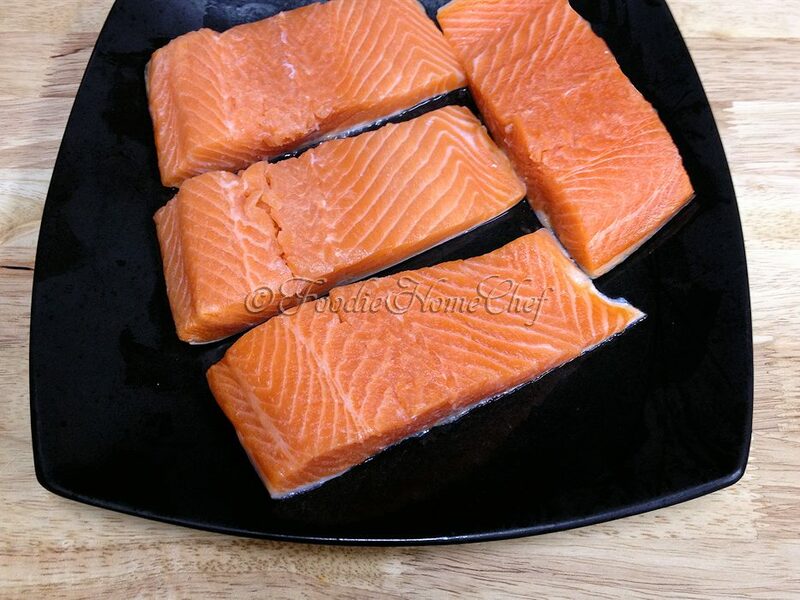 5 Add trout to skillet skin side up, cover & cook 2 - 3 minutes on each side or until it flakes with a fork. 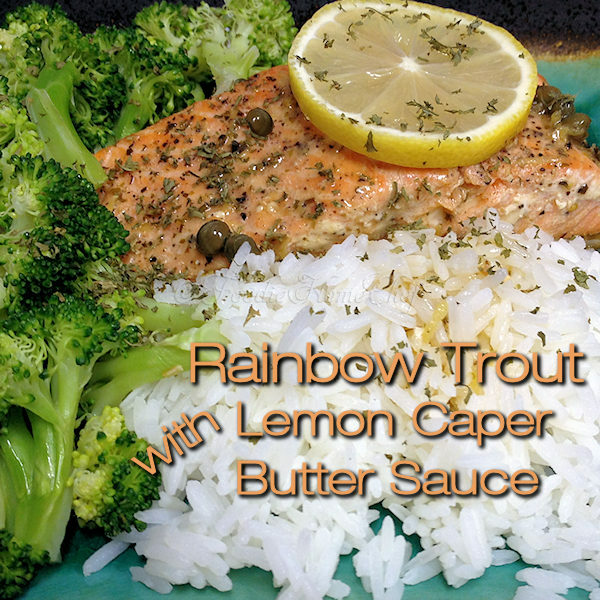 6 Remove trout to serving plates & place in your warm oven, until you make the sauce. 7 Reduce burner heat to medium. 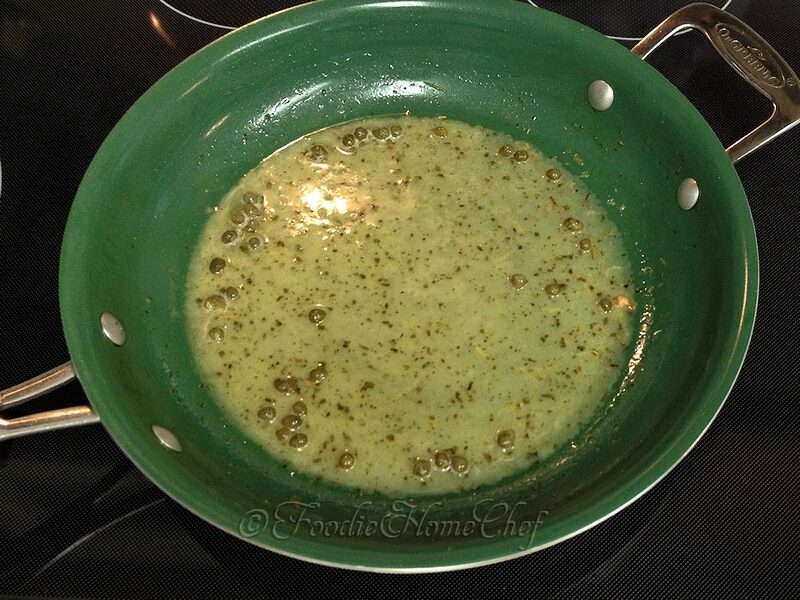 Add wine thru Herbes de Provence to skillet & cook for 1 minute, stirring constantly with a non-metal whisk. 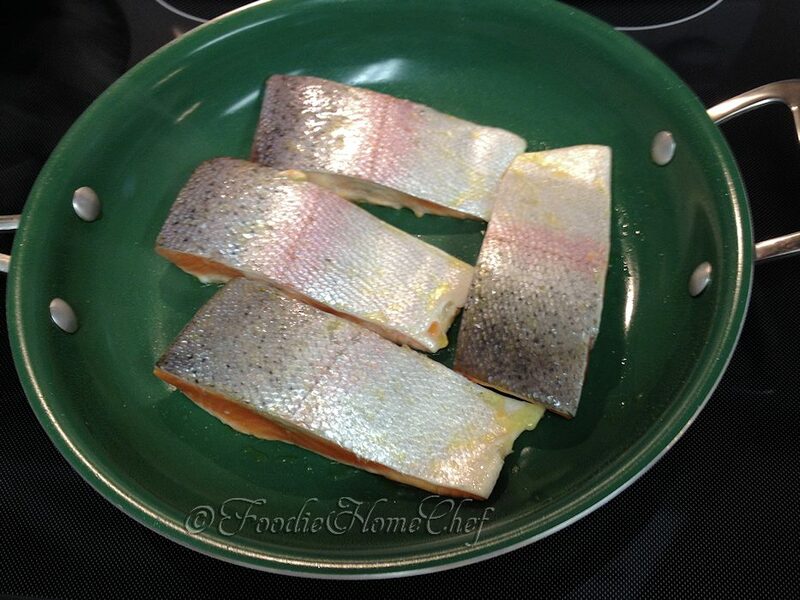 9 Remove plates from oven, spoon some sauce over each piece of trout, top with a lemon slice, sprinkle with parsley & serve. 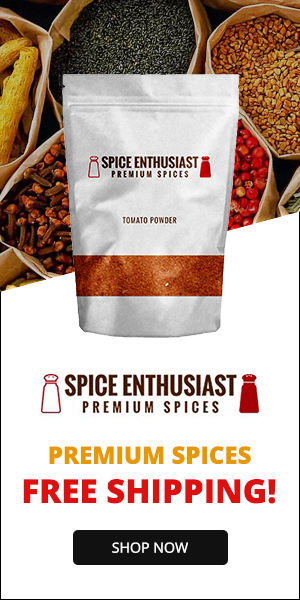 1 If you have a hard time finding certain herbs, spices & seasonings or you just want to save a lot of money, check out my favorite online source... SpicesForLess.com.